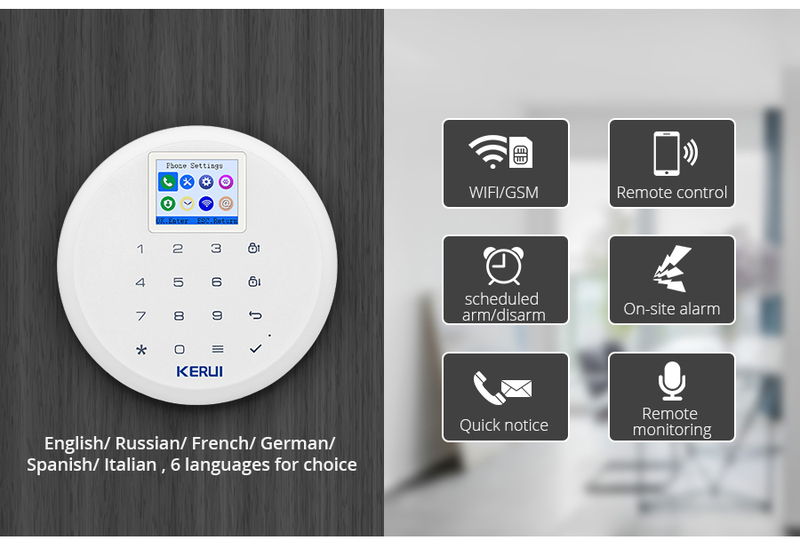 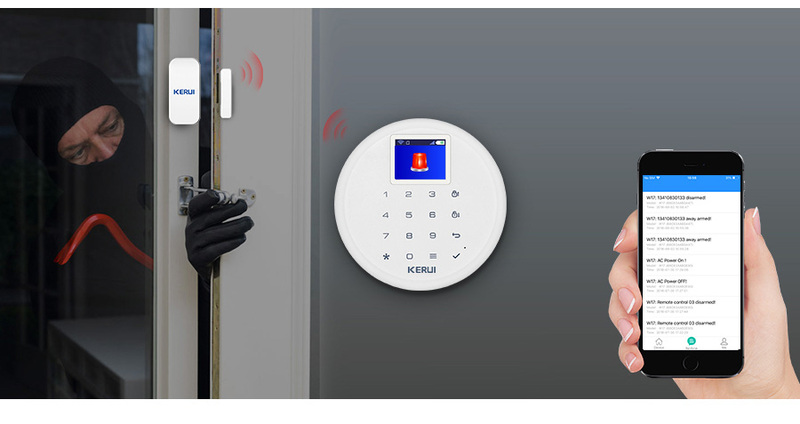 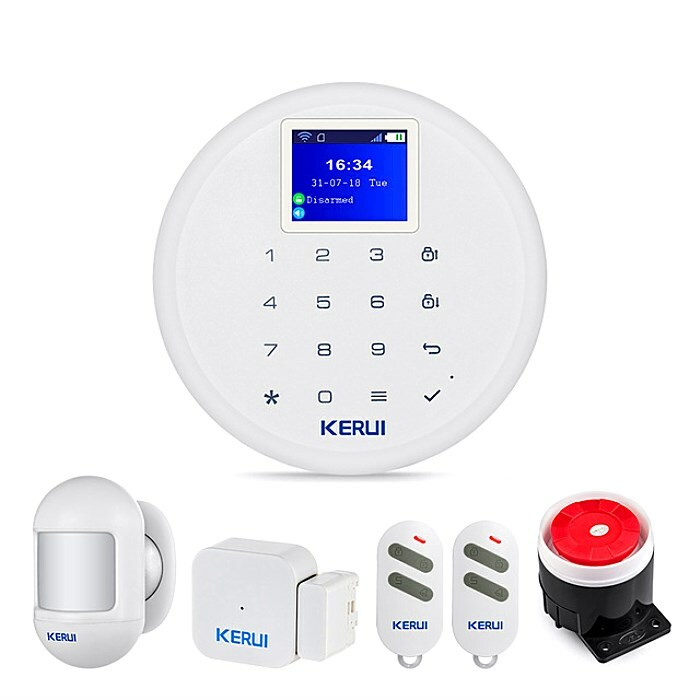 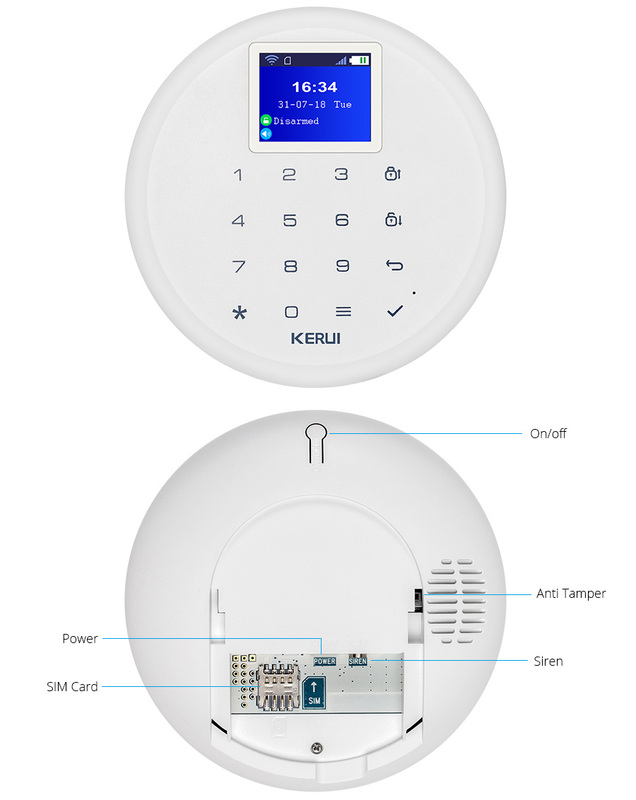 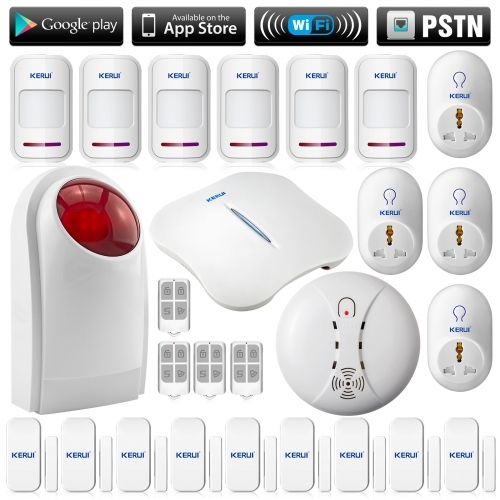 6.KERUI W17 alarm panel need to work with KERUI alarm acceessories. 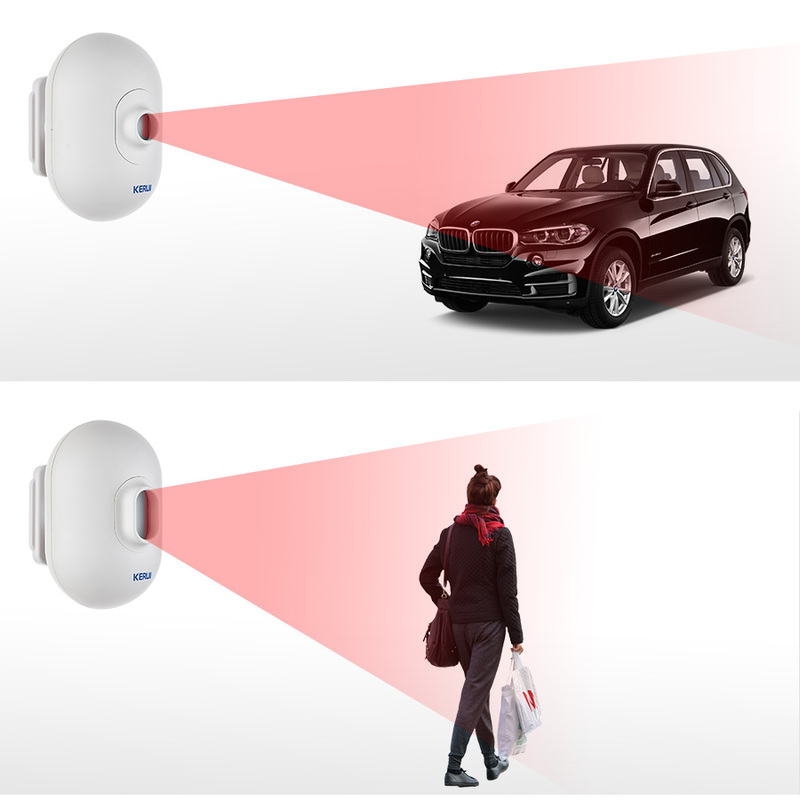 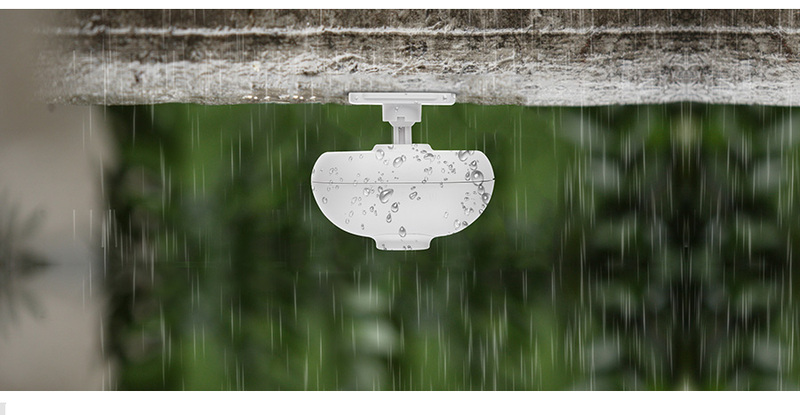 Q:How long is the sensor's battery life ? 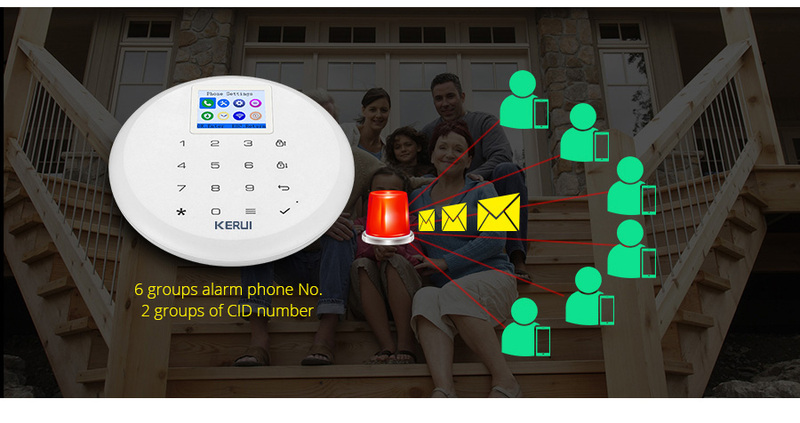 Q:Dose the alarm system call and send sms to me when power cut off,it can still work? 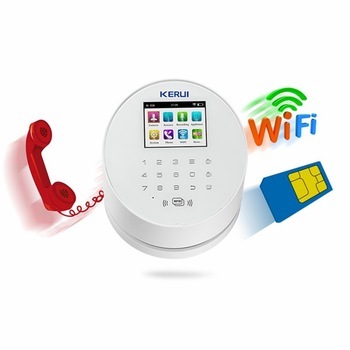 A:Yes,it will call you and send you sms,and it can still work about 6-8 hours,built-in siren . cares a lot about our elder customer. 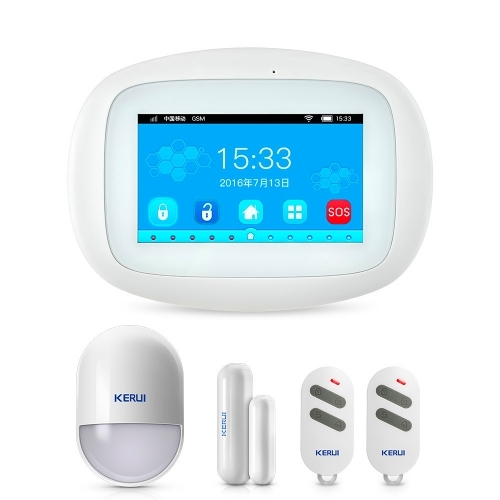 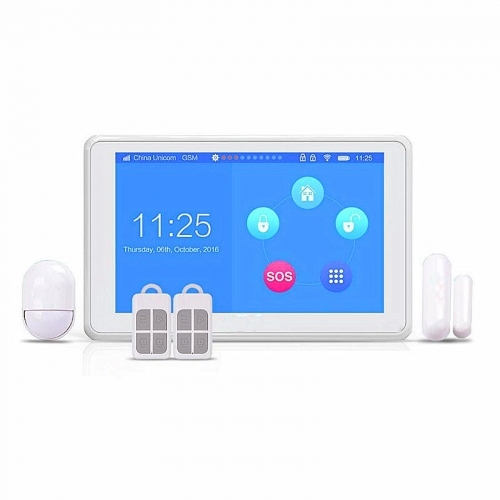 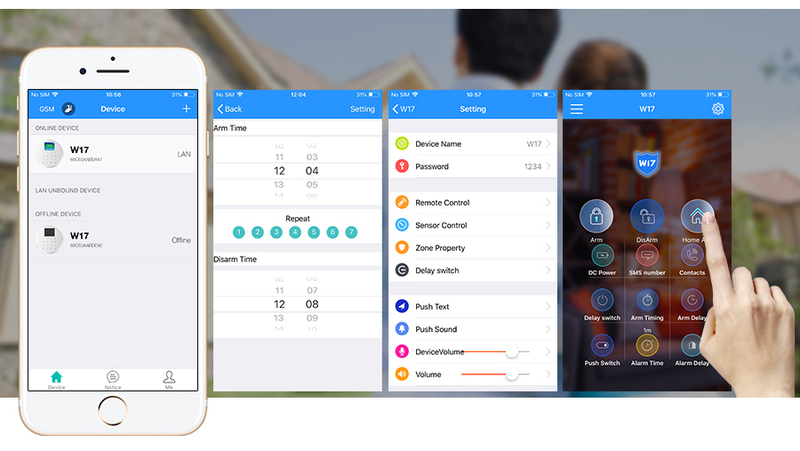 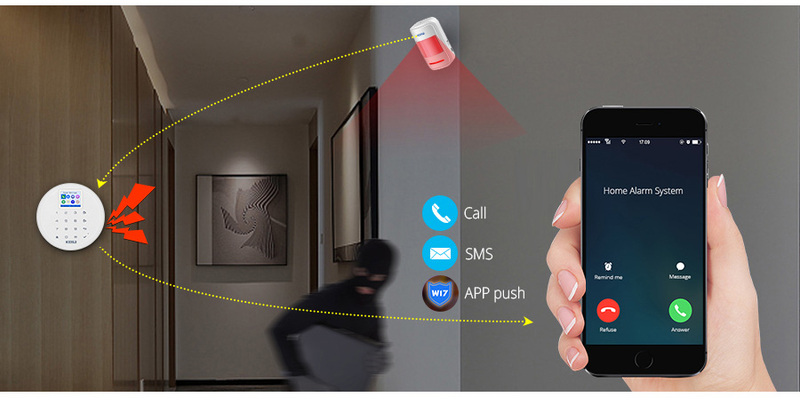 The medical alert mode in our home alarm security systems will send the notification to user even under disarm status which can be well-protected elder and children. 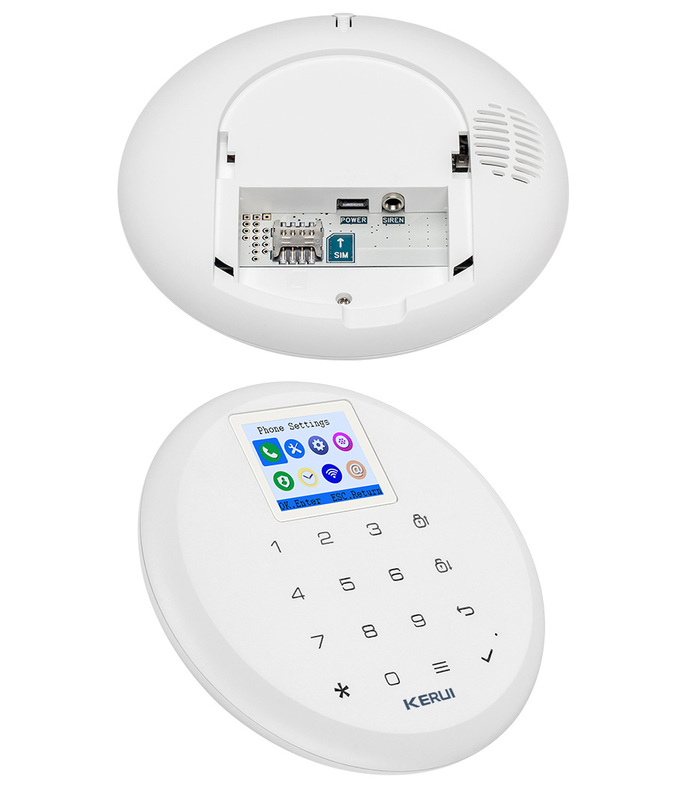 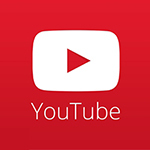 User can also record the SOS recording in advance, when elder press SOS button, the system will call you and play the recording to inform you of the emergency.